Today I am continuing my celebration of early literacy via Share a Story, Shape a Future with a focus on the early preschool years! Be sure to click on over to the master site for a multitude of other resources and articles for your enjoyment. The early preschool years can be a crucial time period in the development of a child’s literacy skills. It is during this time that children are beginning to recognize that letters form words, that stories go beyond the pictures on the page, and that words can be found anywhere. It is also during this time that children are making those connections between the words and their environment. Let’s examine a few examples. For every action that is used, create it in real life. In On a Pirate Ship by Sarah Courtald and Benji Davies, you can “puff” wind “into the enormous sails,” “crash” along the deck in the “giant waves” and “dance” like a pirate until you are “dizzy.” You can chug like The Little Engine That Could by Watty Piper, both up and down the hill. Or, dress up like Fancy Nancy over a little tea. Using On a Pirate Ship, transform a big cardboard box into your own swashbuckling ship. Pull out some paints to create your own picture summarizing the story or featuring your child’s favorite part of the story. 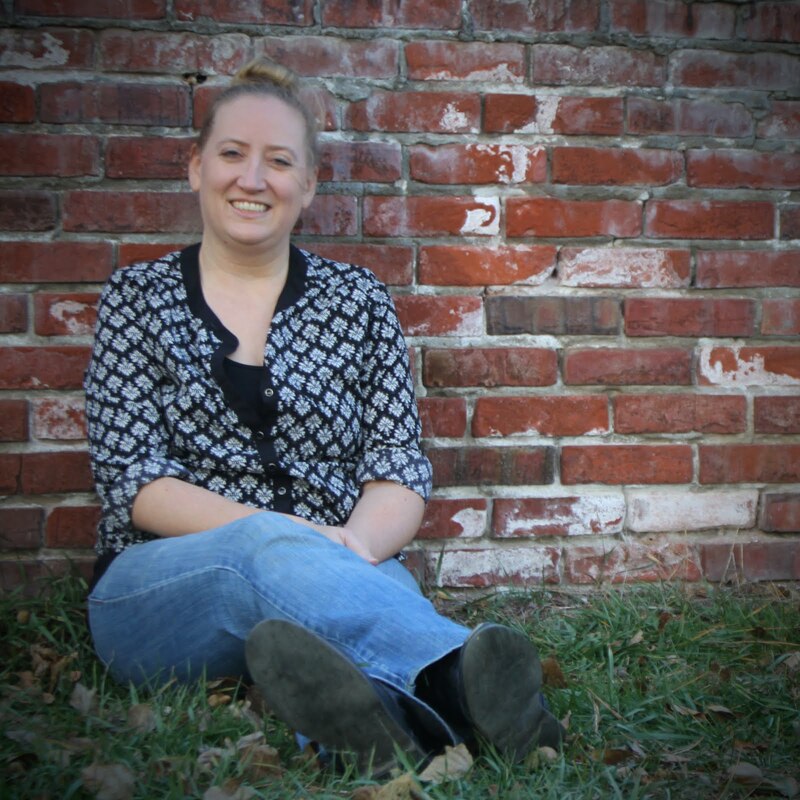 Do a simple online search for creating different characters of your own from the story. You can find a multitude of options from Pigeon (Mo Willems) and Mouse (Laura Numeroff) to Cat in the Hat (Dr. Suess). 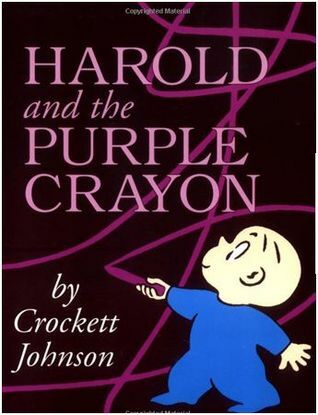 Read Harold and the Purple Crayon by Crockett Johnson, then give your child a green crayon and see where his imagination goes. Put on some music that may relate to your story and dance away! Classical may be good for Ballet Kitty by Bernette Ford or Angelina Ballerina by Katharine Holabird. Perform your own wild rumpus after reading Where the Wild Things Are by Maurice Sendak. Sing Chicka Chicka Boom Boom by Bill Martin Jr. at the top of your lungs and then alternate with a whisper. Create your own snack ideas to go along with the story. One of the most popular ideas is to dye your eggs green in honor of Green Eggs and Ham by Dr. Suess. Going with the pirate theme for the above book, you can create hot dogs into pirate ships and serve goldfish crackers. String up some popcorn to accompany If You Take a Mouse to the Movies by Laura Numeroff. Serve up the same menu items as The Very Hungry Caterpillar by Eric Carle snacks on. Drink up some hot chocolate after reading The Polar Express by Chris Van Allsburg. Cloudy with a Chance of Meatballs has unimaginable possibilities in this category. 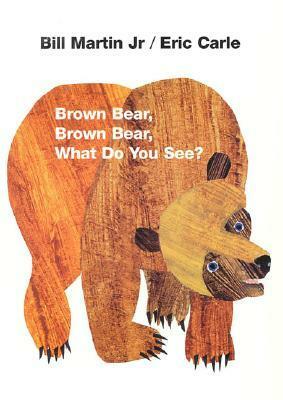 Take a trip to the zoo after reading Brown Bear, Brown Bear, What Do You See? by Eric Carle to discover what you can see. Hit a hiking trail to play a bit of I Spy or honor We’re Going On a Bear Hunt by Michael Rosen. Go on a scavenger hunt like Dora the Explorer, noting landmarks along the way. Visit a dinosaur museum after reading a stack of How Do Dinosaurs . . . by Jane Yolen and Mark Teague. Mix and match a multitude of the ideas above and space it out over a period of time. Choose books with a central theme over a week or month. Combine fiction and non-fiction titles. And, keep revisiting the book(s) or display them in a prominent location to help your child make the connections between the book and everything that has been associated with it. How have you brought a book to life in your own home? Going back to your own childhood, what lessons have you learned when going beyond the book? Fun ideas! I love making connections to the our lives when we are reading. 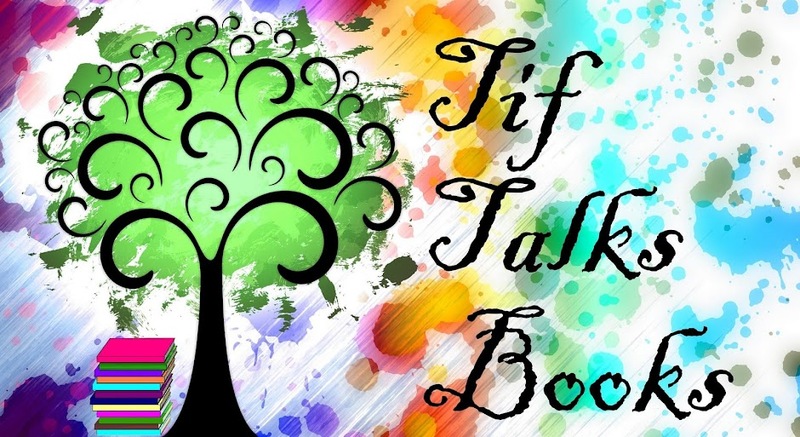 I very much like your ideas for bringing books to life and extending the literature experience, Tiff! Seeing kids incorporate stories into their own play makes me realize how enriched their vocabulary and imaginations are, because of literature. Perhaps because of that, one of my favourite things to do is act out stories with kids - but somehow, I seem to get cast as the mean old witch or monster! Tif, excellent suggestions. These days are over for me. My last one is almost in college!